Let Us Make Your Deerfield Beach, FL Property Beautiful. Deerfield Beach Lawn Service by Pink and Green Lawn Care and Landscape – Lawn maintenance is what we do so let it do it. We at Pink and Green have been maintaining the beauty of Deerfield Beach since 2009. One customer at a time we have grown to a customer base of over 500. Our family values and attention to detail keeps us a cut above the competition. Our professional residential & commercial lawn care technicians are highly trained and use top of the line equipment. Our goal is always to exceed that of the customer. Call Pink and Green Lawn Care and Landscape today, so we keep take this responsibility off your plate and put it on ours. Pink and Green did a great job with my yard! I needed them to completely tear up and clean out the yard on the side and back of my house as well as clean up my front lawn. They did a wonderful job! They went straight to work and had everything done in an hour. They even came out the next day to spray my pavers for weeds as it started raining the day they completed the work.  I am very happy with their service and would highly recommend using Pink and Green! Lawn Care Service in Deerfield Beach – Pink and Green is the choice for professional lawn care service. 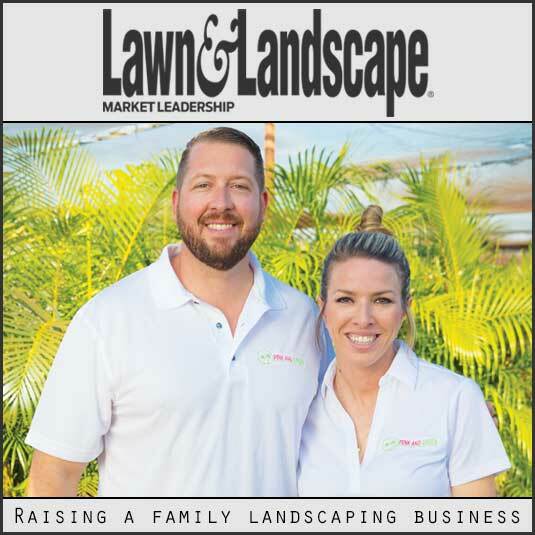 We have been doing it a long time and understand all the ins and outs of the lawn care business. Our customer service department is always available to handle any issues should they arise. Our field lawn technicians are in constant communication with the office staff to ensure our service is impeccable and timely. 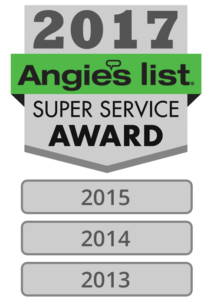 We email out the schedule at the beginning of every month so customers always know ahead of time when we are coming to service their lawn. 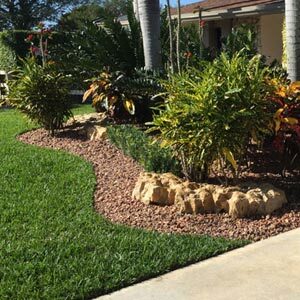 Deerfield Beach Lawn Care Service by Pink and Green Lawn Care and Landscape is the best choice for lawn maintenance in Deerfield Beach. Pink and Green has been keeping the city beautiful since 2009 one house at a time.